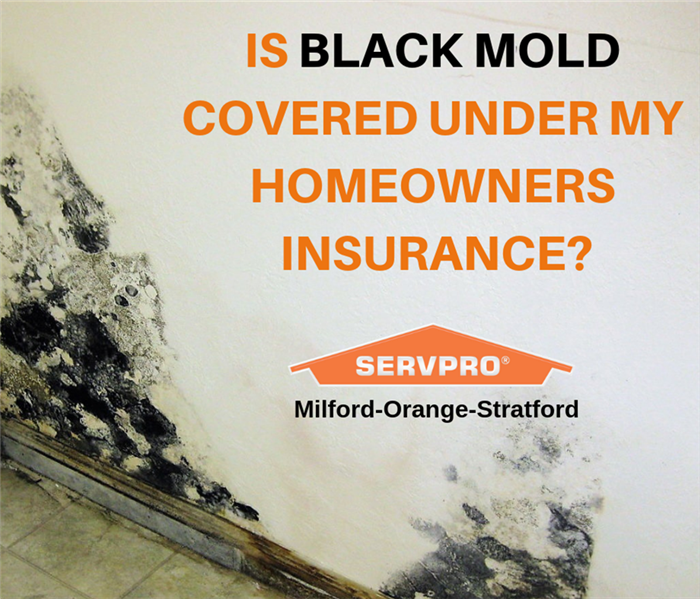 Mold does not discriminate - it can grow in any home or commercial property if the right conditions are met. If water is present, whether from damp conditions in a bathroom or basement, an undetected water leak behind cabinetry or inadequate venting in an attic, your property can quickly become infested. It only takes mold 48 hours to spread. Often, mold is present due to water damage that has not been addressed immediately or thoroughly. Mold can be an irritant and have negative health affects so if you suspect that you have mold in your home, call us for an inspection. Our IICRC trained employees have inspected hundreds of homes and businesses in New Haven County for mold. They have the training and expertise to know whether or not professional remediation is necessary and will give you an honest recommendation for your home or business.